The Raleigh Mustang Comp electric bike is a high-end gravel bike. The proven Shimano STEPS e600 mid motor provides smooth and powerful assistance combined with Sram Apex 1 x 11 gearing which is simple to operate and when combined with an 11-42 cassette offers a wide range of gearing suitable for steep climbs on trails and speed on the road. 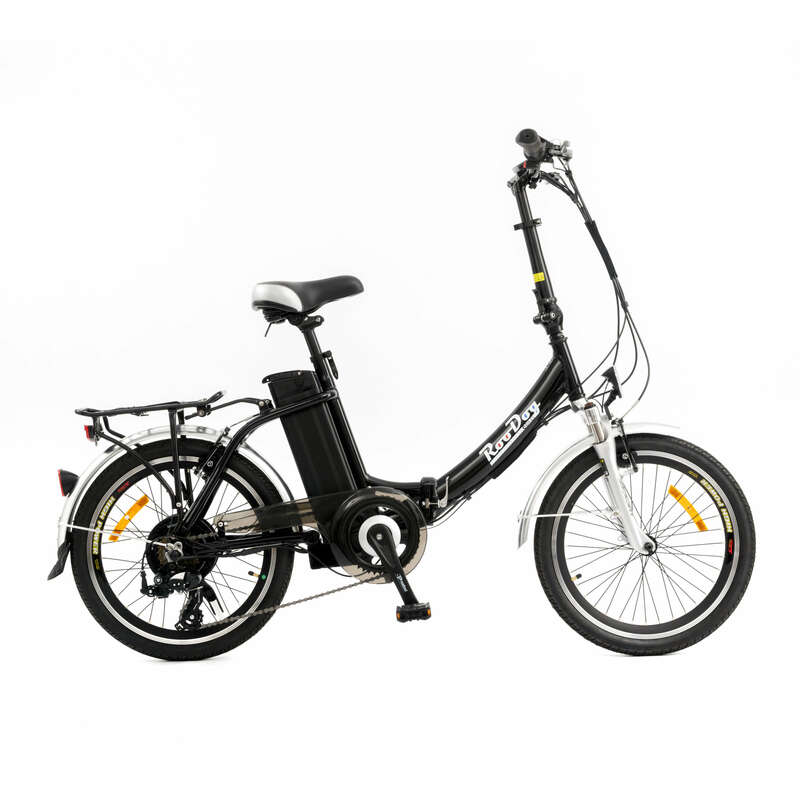 The Shimano STEPS e6000 centre motor will assist you up to 15.5mph (the maximum speed allowed by UK/EU regulation) and is powered by a 36 volt 400wh lithium-ion battery. This gives a range of up to 75 miles* per full charge. It takes four hours to charge the battery to 100% and two hours to 80%. The handlebar mounted LED display delivers a complete range of information including a battery indicator, management of three power support modes including a walk-assist function (taking the bike up to 4mph), a tripometer and speed indicator. The Mustang is capable on the road or on the trail, giving you the versatility to go where you like when you like. The Carbon forks are lightweight, stiff for better handling and compliant for better comfort. Designed for speed and agility, the Mustang is the perfect ebike for the cyclist who enjoys a bit of everything but wants to maintain speed and stamina across terrains. Braking is covered by SRAM Apex Hydraulic disc brakes for controlled stopping whatever the weather, whilst 27.5/650b wheel size allows larger tyre profile without changing the handling or overall wheel diameter. The tubeless-compatible rim allows for an easy upgrade to tubeless wheels.